Sandeep Singh's inspiring story has had the makers keen to bring his life on the silver screen. 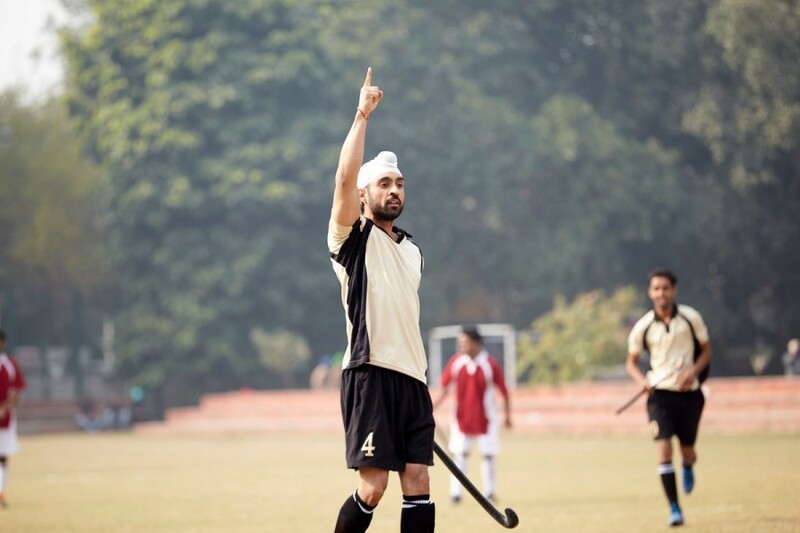 Soorma will feature Diljit Dosanjh essaying the role of Sandeep Singh alongside Taapsee Pannu and Angad Bedi in the pivotal roles. Produced by Sony Pictures Networks Productions, Chitrangda Singh, and Deepak Singh, Soorma is written & directed by Shaad Ali and is slated to release on 13th July, 2018. The trailer of the film had garnered immense appreciation from across the audience. It is an inspiring true story of the human spirit, about a player, who made headlines for his miraculous comeback after an unfortunate accident. The Soorma Anthem that released a few days back perfectly escapades how there are no mountains high enough for those who stand tall. The track is sung by Sukhwinder Singh, music by the trio Shankar Ehsaan Loy and is penned by the ace writer Gulzar.